If your Manteca home has developed a slab leak, don't wait: Call the experienced plumbers at Knights Plumbing and Drain for a slab leak repair today. We have provided Manteca residents with top-quality plumbing repairs for some years now, so you can depend on us to have the experience and the expertise to provide the work you need. Of course, many of these issues can be present with many other kinds of plumbing problems, so they may not tell you definitively that you are dealing with a slab leak. 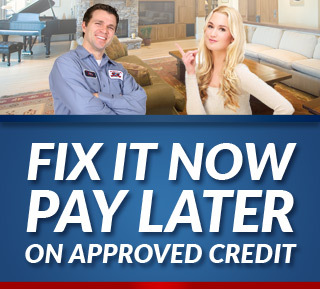 But don't let that worry you: The experienced plumbers at Knights Plumbing and Drain have the expertise to figure out the cause of the aforementioned issues. So, don't delay. At the first sign of a possible slab leak, give us a call today! 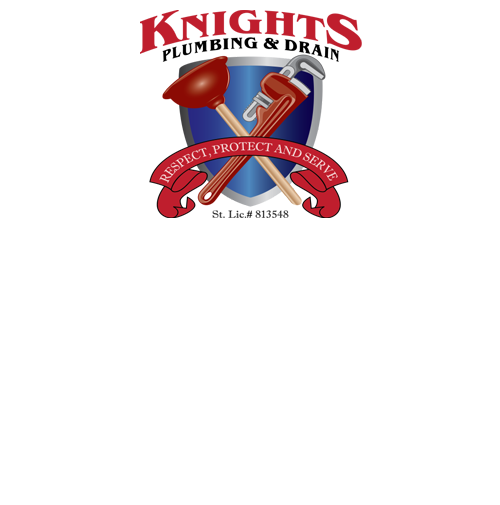 If you are looking for an expert Manteca Plumber, then please call the professionals at Knights Plumbing and Drain or complete our online request form.